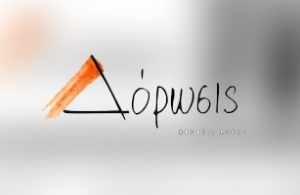 Dorosis Group is a leading company in construction business, providing creativity, new ideas and high quality standards in every special, private or public project that the company undertakes in Greece and abroad. For this top-in-the-field company, intros.gr redesigned and developed a dynamic website with flash 8, a photo gallery presentation and 10 different categories for every aspect of the business. You are wellcome to visit the website. In intros.gr, we believe that a well designed and developed website is a powerful tool, which guaranties the growth of the company using the power of Internet. Do not hesitate to contact us or to request a quote for your own idea.